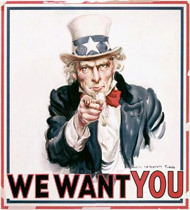 The Revolution is now recruiting skaters, referee’s, NSO’s and support staff (must be 21+ to skate)! Would you like to join the team? Perhaps you want to come and visit one of our practices? Send us an email at recruitment@thederbyrevolution.com to get more information. You can also check our FAQ page if you have any questions.